With a global presence and a dedicated team of experienced SEO professionals, Net Success USA is the SEO company in Los Angeles that has grown into one of the fastest growing internet marketing agencies in the area. Net Success USA provides proven marketing strategies and in-depth analytics, working closely with their clients to identify the best approach for marketing each site. Net Success USA offers a comprehensive suite of solutions that include web design, conversion optimization, search engine optimization, pay per click, social media and mobile SEO solutions for businesses. Their mission is to continuously innovate and develop their internet marketing services and technologies to bring their customers a competitive edge in their markets. That’s what makes Net Success is the number one SEO company in the Los Angeles area. 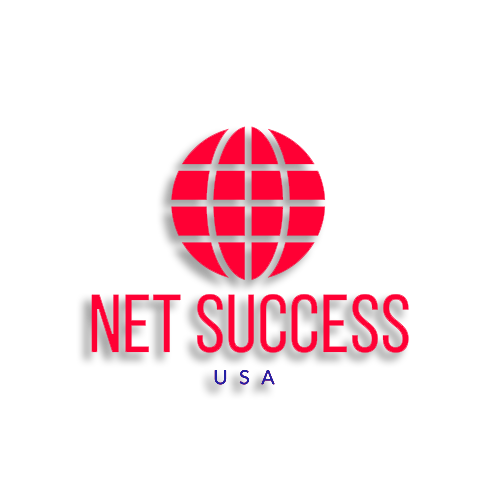 Net Success USA is committed to setting new standards in the industry, even it it means following a non-conventional path. They believe in building their own success through the success of their customers, and they share their success by treating each employee as a valued member of the NetSuccessUSA family, and by contributing both time and money to the community. Net Success USA is not just another SEO company in Los Angeles. 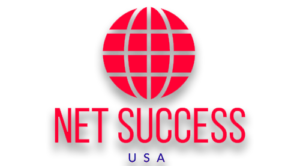 So what exactly makes Net Success USA different? - Net Success USA offers in-depth optimization. Every element of your site can, and should, work for you. From meta tags to file and page name structuring, Net Success will examine your site and identify areas of potential improvement and strategies to increase effectiveness. No other SEO company in Los Angeles can provide the same level of service. - A tailored strategy for your specific site. Net Success USA does not believe in a ‘one-size-fits-all’ solution to SEO services. They understand that what works well for one site may have no impact on another. They consider factors such as your target demographic, your location, and your business model when developing a strategy for marketing your site. - Detailed reports provided to you. When you sign up for SEO services with Net Success USA, they will provide you with a clear view into what they’re doing and achieving. They’ll give you in-depth reports that show what they’ve done and how it has affected your site. From ranking reports to traffic analysis, you’ll be able to chart the improvement of your site both in the search engines and in customer perceptions. - While many other companies will be happy to deliver a positive increase in search engine rankings and claim they have done their job, Net Success USA is the SEO company in Los Angeles that will never stop working for you. They will continue to analyze their strategies and adjust them where needed to ensure that you enjoy continued improvement. A retention rate of over 90% speaks volumes about Net Success USA’s commitment to providing excellent customer service. You will have a dedicated account representative who will coordinate every aspect of your campaign, ensuring that you are satisfied. Net Success USA is the only SEO company in Los Angeles that is this dedicated to their clients and their success. If you have questions about Net Success USA’s services or would like to speak with one of their specialists, they invite you to call them at 800-736-0081. If you’re ready to take your business to the next level, through comprehensive SEO strategies that will grow your business, it’s time to make the call.